This blog was new to me in 2012. I’ve blogged before, I started Suitcase Scribbles as a way to finally have a place to keep my travel writing in one place. This blog started out just as a way to publicly record my health goals & bloomed into a full on personal blog. I’ve met many wonderful people on twitter this year and I thought a great way to round out the year would be for me to share the blogs I’ve loved reading this year. Brilliant honesty & wit – also a great inspiration to keep going forwards with life through challenges. I’ve blogged previously on how Kelly’s blog post inspired a goal in my life of independence. Plus, she’s writing a book and she lets you read it as she goes! Clare’s blog has so much good food – and she’s a pretty good food photographer too! Naomi’s blog shouldn’t interest me, I’m child-free, she has seven. Yet I keep going back. She’s very compelling! I loved Sarah’s series of posts on a Happy Homemade Christmas – what a great thing to do at a usually commercial time of year! Rachel’s posts are always so on topic and funny. She’s also one of the women behind Blog Power Events. I love the positivity and style Caz put through her blog. She’s a personal inspiration to me to live a life of my own design. Whenever I make lists like this, I inevitably come back an hour (or a day) later and go “WHY DIDN’T I INCLUDE …” so this isn’t comprehensive of everyone I love on the internet! 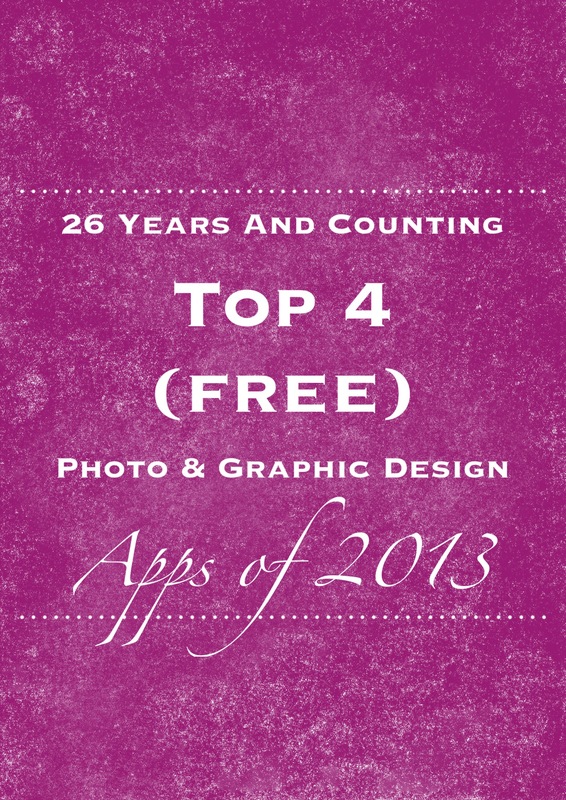 Top 4 Free Photo/Design Apps How To Be Loved After Jet Boating Your Life, Your Choice, Your Path How do you read blogs? Aw thank you for including me here – very chuffed! Especially as I love so many of the blogs above! It was lovely ‘meeting’ you online this year. Bring on 2013! Thanks so much for including me Vanessa! I appreciate all your support and encouragement and for pointing me towards so new blogs with this list!